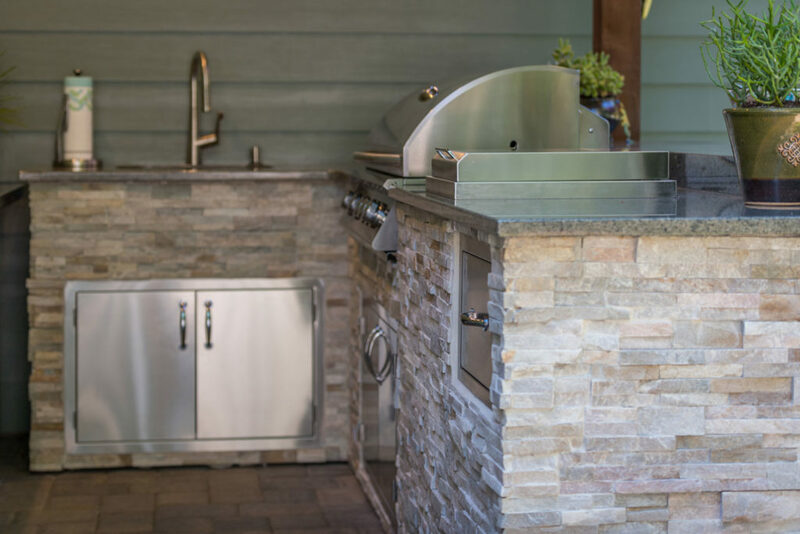 Of course, let’s not forget the appliances and components that make the Outdoor Kitchen function. We carry two high-profile lines of quality outdoor components. Summerset Professional Grills and Fire Magic grills. 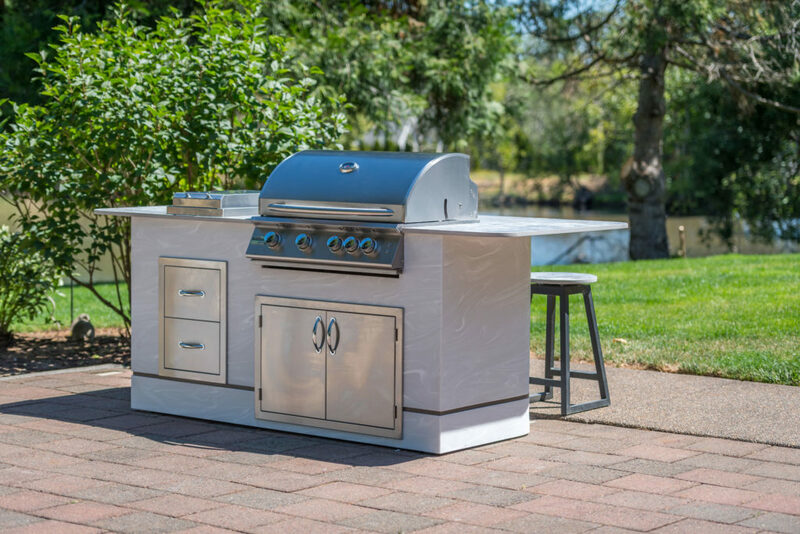 Both come with an endless array of accessories – from basic access doors and drawers to full beverage centers, blenders and prep stations – the choices are limitless and our trained Keystone design staff will help you identify which grills and accessories will meet your outdoor living needs-all at highly competitive prices compared to retailer and online pricing. 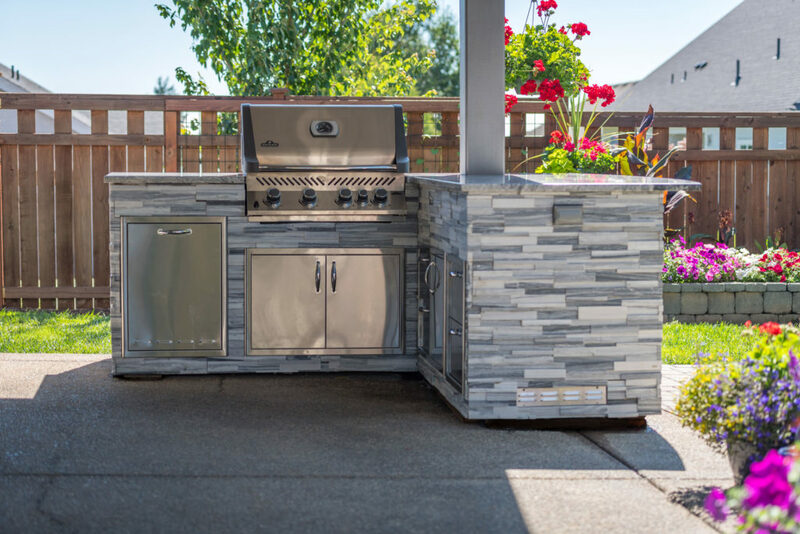 In addition, Keystone Granite, Inc., offers a unique opportunity to customize your Fire Magic Grill with a custom wrap using Cosentino’s innovative material Dekton. Using Dekton combines the beauty of the material and adds long lasting quality that allows each grill to hold up under any outdoor weather. Browse the full Fire Magic Catalog.